Includes free instant downloads of "Don't Poke The Bear" and "Things People Want". 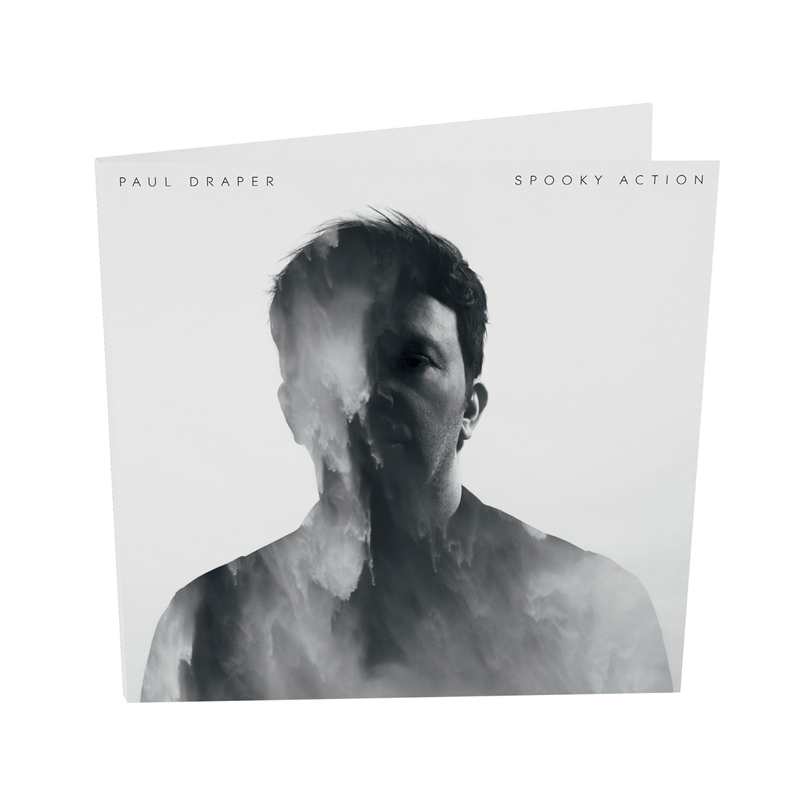 Paul Draper releases his long awaited debut solo album, Spooky Action, on Kscope this summer. Paul Draper was the frontman of Mansun - one of the most iconic bands of the late ’90s. Over the course of three albums (a fourth issued posthumously), they achieved something unique – after fostering a fervent cult following, they managed to maintain critical and commercial success with a series of intensely radio friendly yet increasingly experimental records. Off the back of their biggest radio record, Mansun imploded in 2003 and Paul all but disappeared from view. Released on Kscope on August 11th, Spooky Action is the result of a decade of thinking, tinkering, writing, recording and focusing.